Jan attended the University of California at Santa Barbara, having completed a major in Biological Sciences. While at the university she worked for the physical athletic department assisting with the athletic trainers and health concerns of the athletes. Jan graduated in 1984 with the degree “Bachelor of Science”. 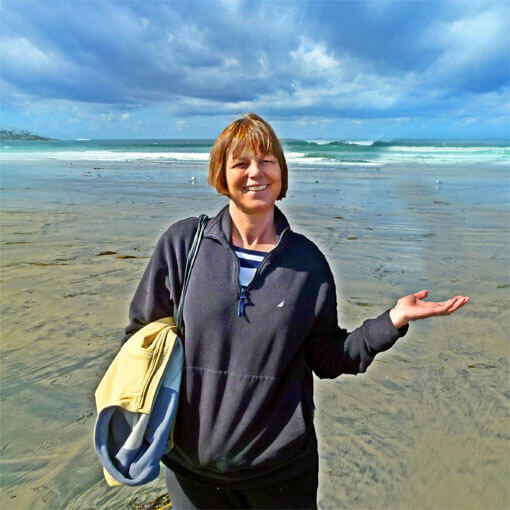 After college Jan worked as a Physical Therapist assistant with the Santa Barbara Medical Foundation Clinic. Says Jan of her work at the clinic: “I thoroughly enjoyed administering massage and was witness to the profound benefits the patients received as a result.” Moving to Cambria California Jan assisted the communities physical therapist Gary Roper and for two years managed the Cambria Fitness Center. In 1987 she started her own business Jan Alexander’s Massage & Body Work. Upon relocating to Fort Collins, Jan took a contract position with Fort Collins Physical Therapy and Sports Center. It was here she gained valuable experience that she carries with her today. 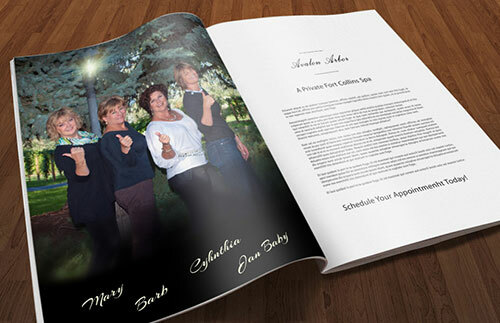 Her business, Turning Leaf Touch was born. She continued to train in Medical Massage which brought her to Twenty Three Trees Medical and Wellness Spa where she became Team/Lead Massage Therapist. Her four and a half years at 23 Trees allowed her to further her education. She became certified in prenatal, labor and postpartum massage therapy. It is through her recognition and understanding of the benefits of massage, coupled with new skills and knowledge that now enable Jan to help babies and families alike. She became a Certified Infant Massage Educator, training parents in infant massage. Jan teaches Infant Massage to parents, grandparents and any member of the family involved with the infant. Ask Jan about Ema Rose, her three month old infant doll that she demonstrates infant massage strokes on. Upon the closure of Twenty Three Trees Medical and Wellness Spa, Jan and her co-worker Barb Nesbitt, an esthetician from the Spa, decided to team up and offer their services at AWP Esthetics and Spa. 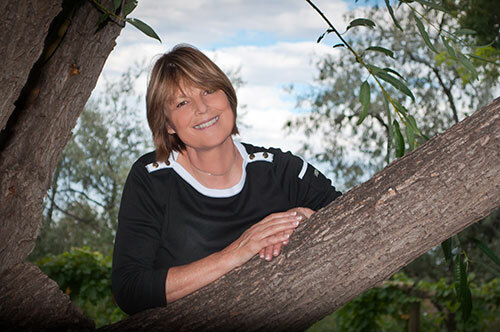 Jan is excited to continue to offer her therapies to the Fort Collins community. She hopes to offer more classes in infant massage for parents to perform on their babies. Continuing education if a priority for Jan. She plans to learn all she can to help individuals manage or eliminate chronic pain. It is Jan’s belief that preventative care is the best path to living a healthy lifestyle right here in beautiful Colorado. Being a member of the community of Fort Collins has helped me to grow both in my personal life and in my profession. I would welcome meeting you to discuss your therapy needs. Feel free to call me at times that are convenient for you.